Check our Calendar for dates and times! Pre-service Training for new foster parents. Check with us for dates and times. 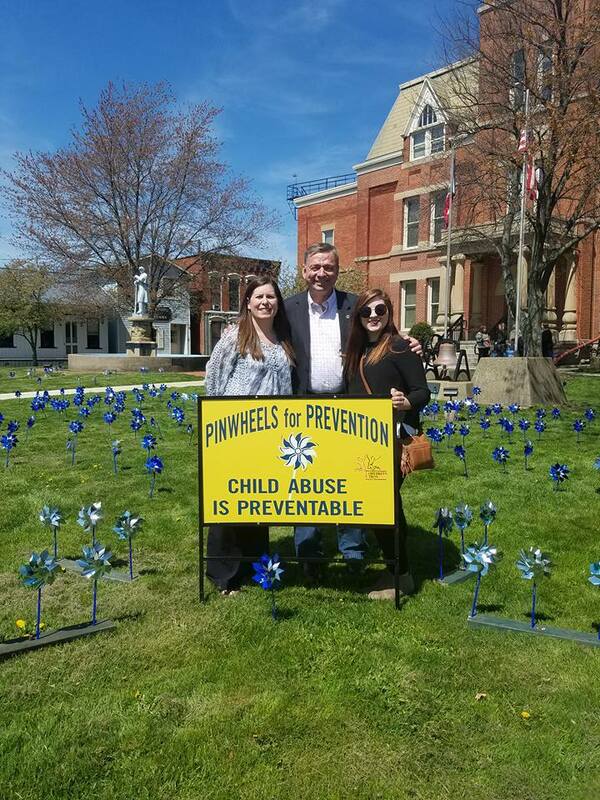 Pinwheel Planting – We “plant” pinwheels during the month to represent the number of calls that are made to the agency with concerns for children. 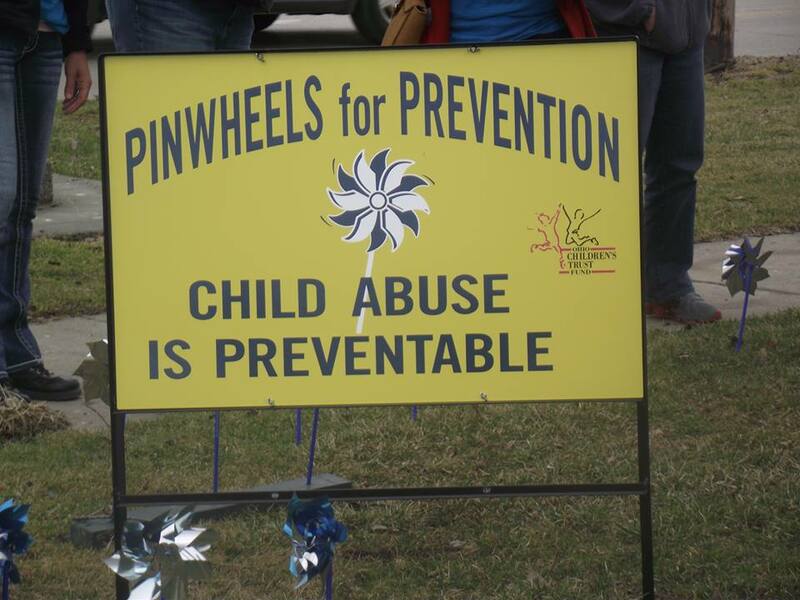 The pinwheels are symbols of someone speaking up on behalf od a child. • “It Takes A Community” Luncheon – This is our chance to share our success stories with the community by giving “Rising Up/Moving On” awards to children, adult survivors or families who have overcome the challenges and adversity in their lives. 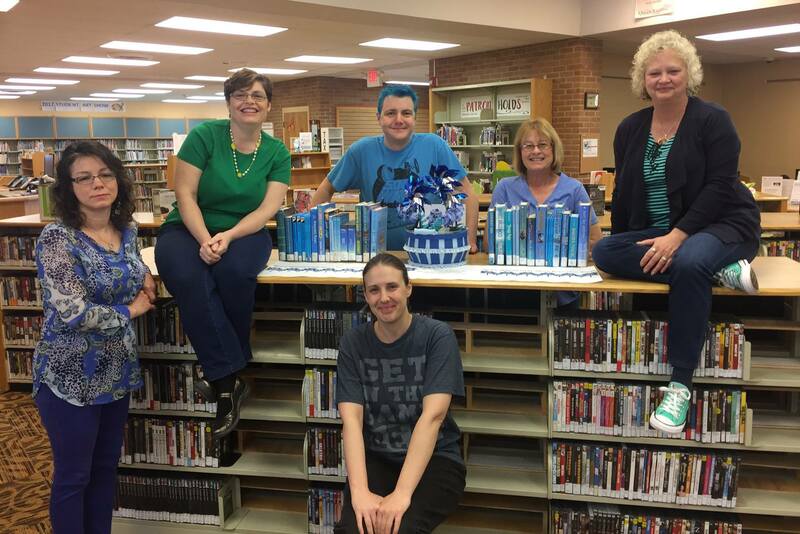 We also give out our “Above and Beyond” awards to caregivers, community partners or individuals who have shown their commitment to helping children and their families succeed. 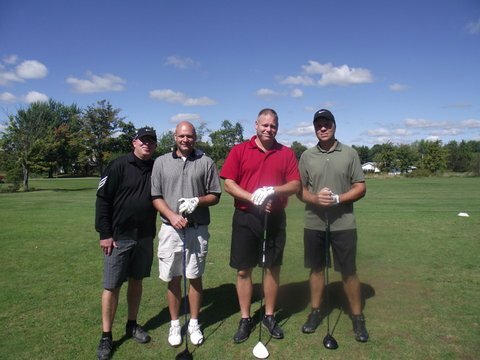 It really does take a community to make a difference in a child’s life! 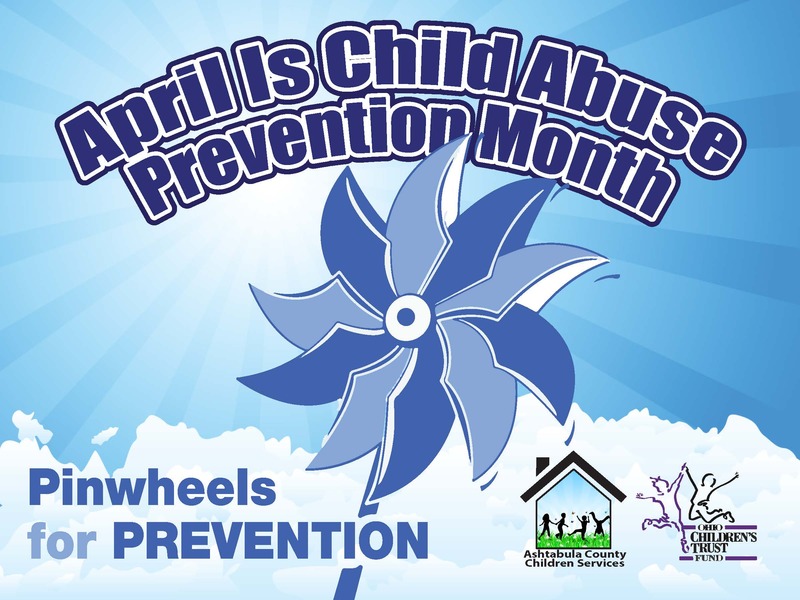 • Wear Blue Campaign – The second Wednesday of the month is designated as “Wear Blue Day” in the state of Ohio to show your commitment to child abuse prevention. 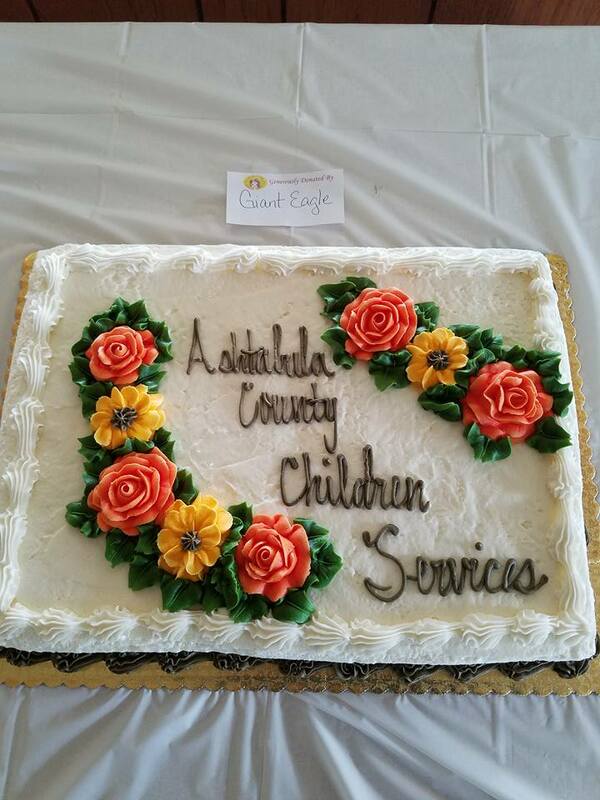 Each year we hold a special event to thank our foster parents for opening their hearts and homes to children in need. 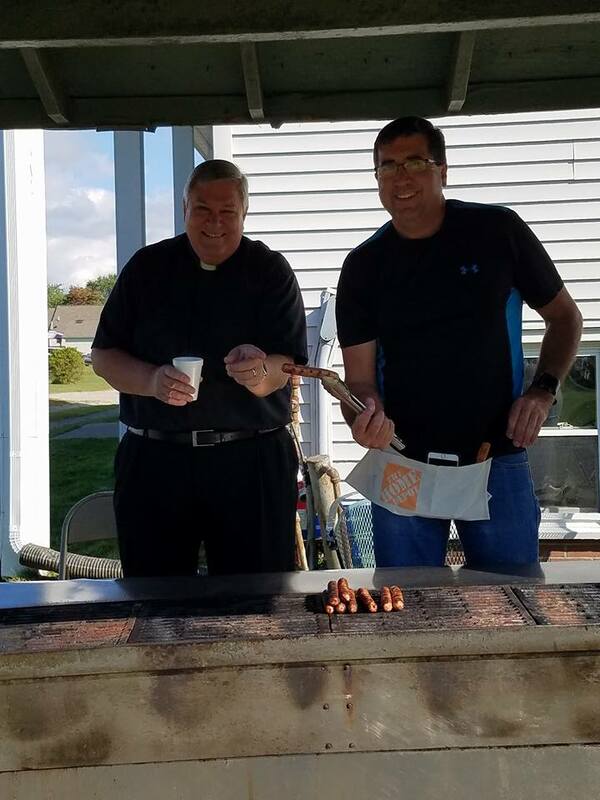 Longest Day of Play – Each year several area agencies collaborate to bring this free family event to Lake Shore Park on the 3rd Saturday of June. 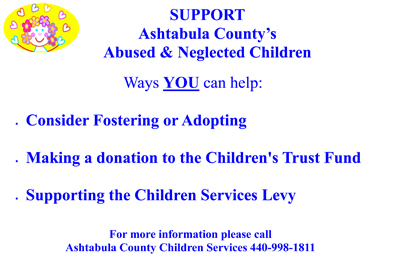 Ashtabula County Fair – Look for our table in the Commercial Building and join us for fun activities on Kids Day. 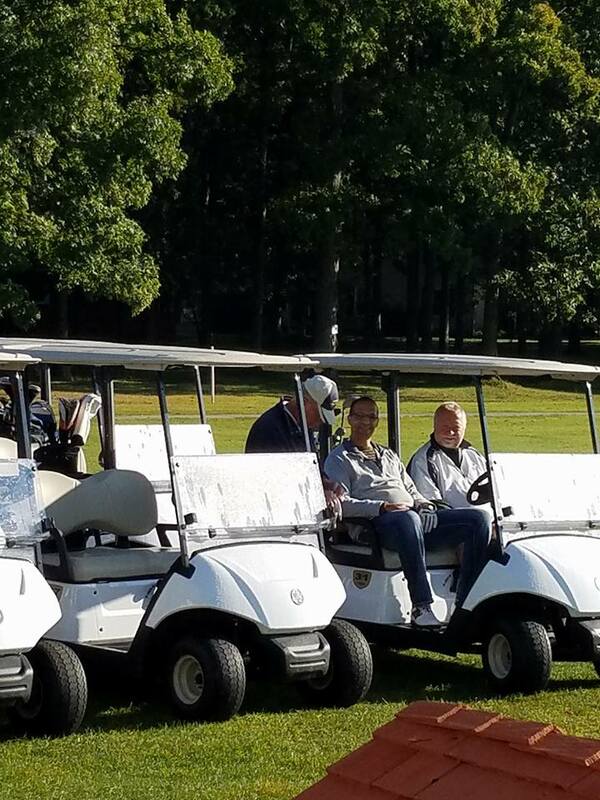 Friends of Children Services Annual 4 Person Golf Scramble – held the 2nd Saturday of September at Hickory Grove Golf Course to benefit the Children’s Trust Fund. September is Kinship Care Month–thank someone you know who has taken on the responsibility of raising a relative’s or friend’s child! 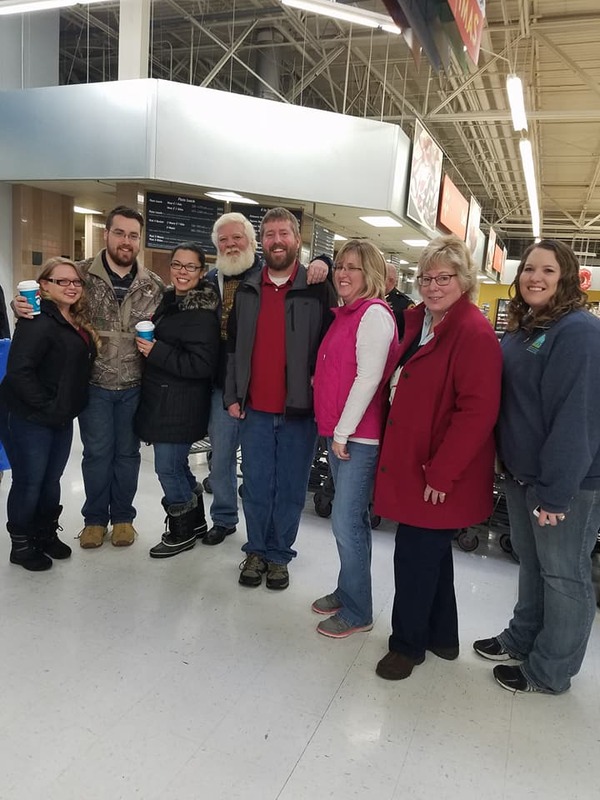 • Each year we hold a special event for all of our families who finalized their adoption during the year. 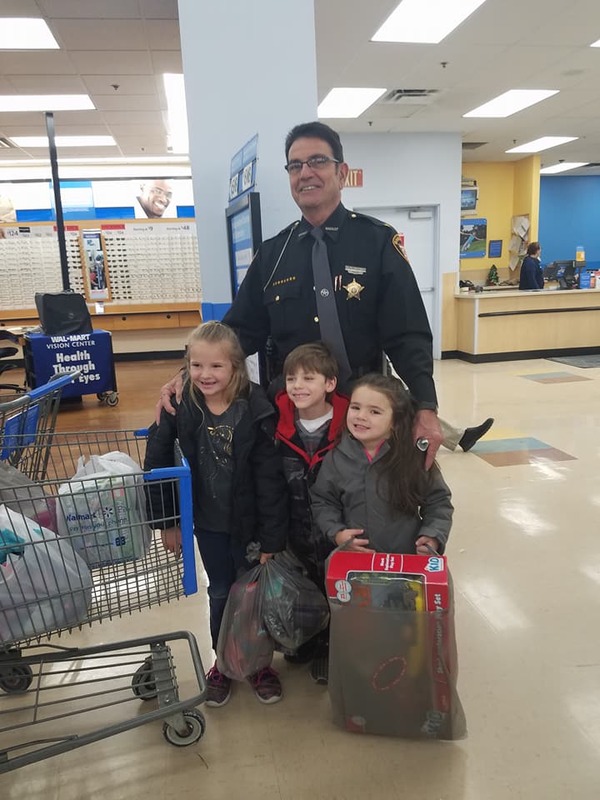 • To celebrate the holidays, we distribute the many gifts that are donated by organizations, families and individuals who have “adopted” our foster children for the Holidays.